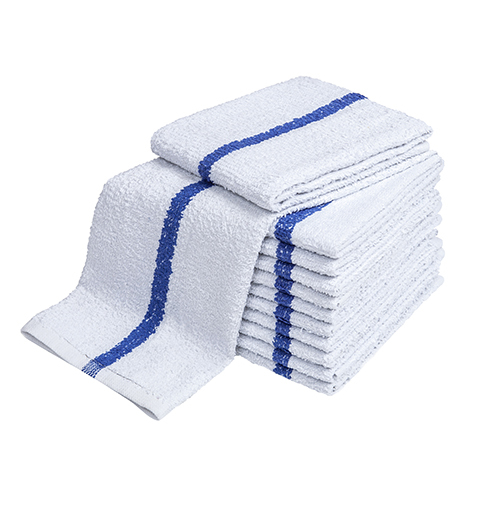 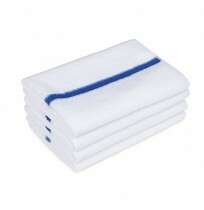 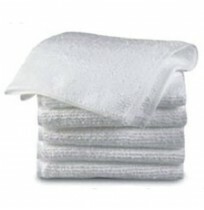 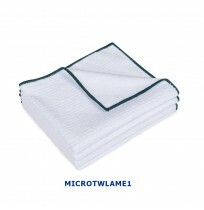 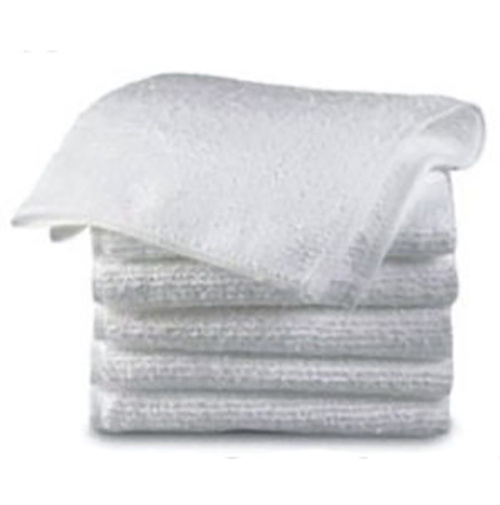 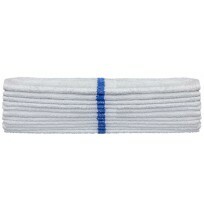 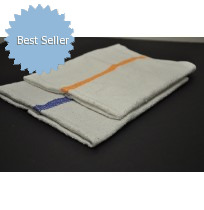 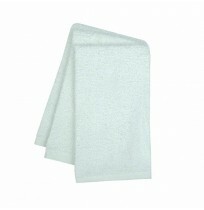 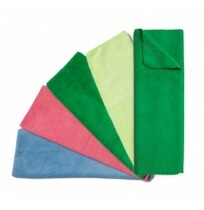 Wholesale Bar Towels with various sizes, colors, fabrics, and weights to meet any of your needs. 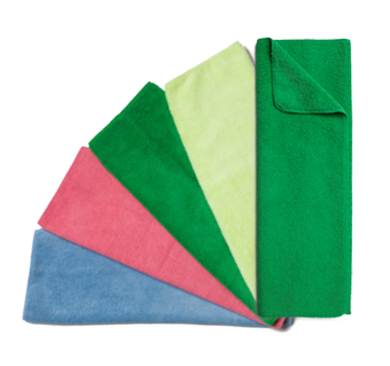 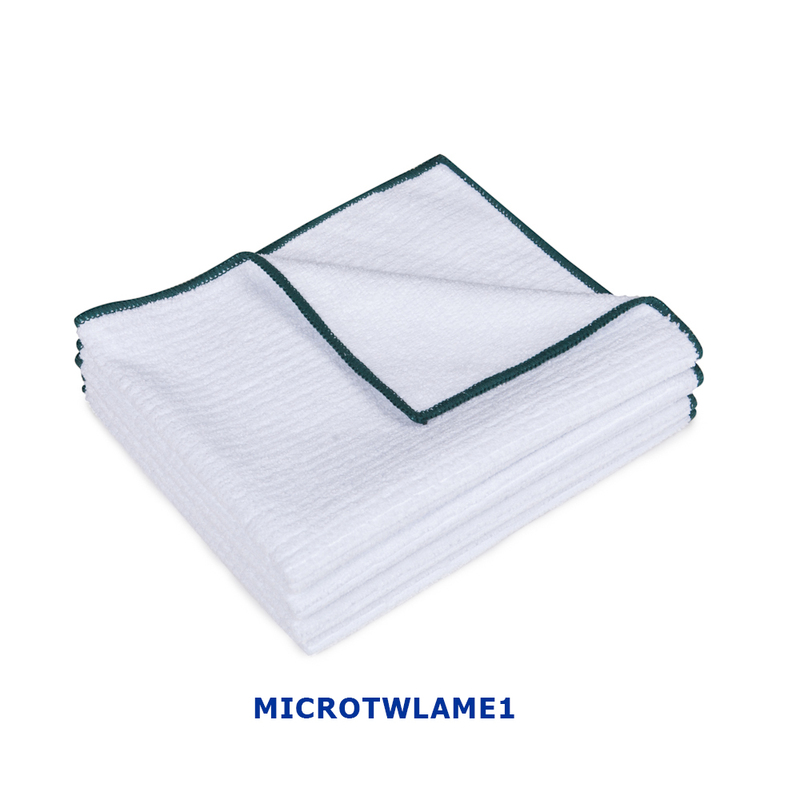 Wholesale Bar Mops are used as cleaning towels for many applications including laundries, country clubs, restaurants, hotels, health clubs and bars. 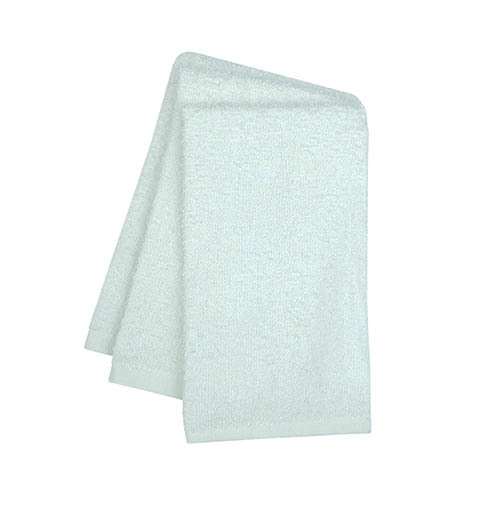 Use the "Refine Search" on the lower left of the page to choose the style and features of the wholesale bar mop towels that meet your needs!